We’ve all been there—you find the perfect shirt you wish you could wear every day. Well, when it comes to doubling up on the same clothes, I recommend treading carefully. While it’s much more acceptable to wear the same pants, jackets or shoes over and over, a shirt is a lot more noticeable—but that doesn’t mean you can’t pull it off! Here are a few tips on when you can wear the same shirt again. A good rule to live by: if the shirt isn’t dirty or smelly, skip the hamper and keep it in your rotation. We Stylists are big on wearing items several times before washing, which can be hard on your clothes if not done properly. Not sure if you’re down to wear the same shirt two days in a row? Try every other day or twice a week. Most won’t notice you’re wearing the same thing again if the shirt isn’t loud and eye-catching. A white, black or other neutral-color tee would be less obvious. One way to set the tone for wearing the same thing over: create your own, personal uniform. Love a particular tee? Buy one in every color. Same goes for pants. That way, you can mix, match and wear the same styles again and again, while still keeping it fresh. 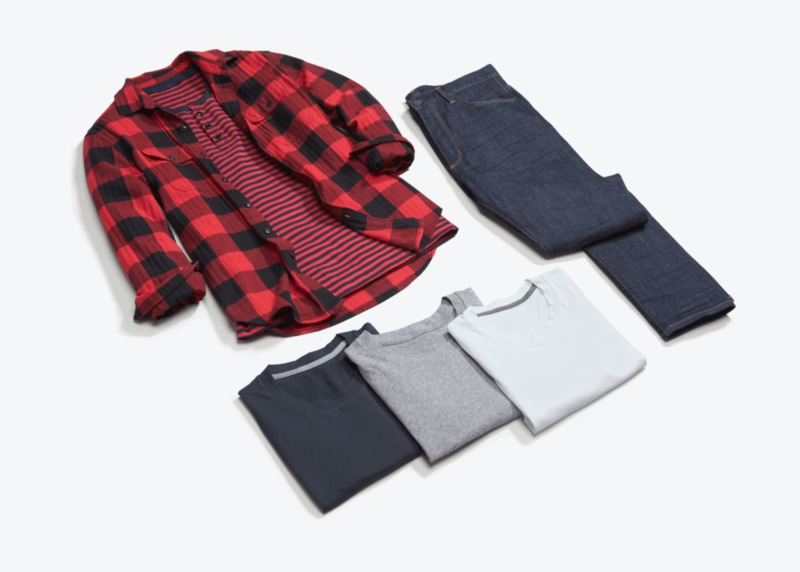 Wearing a T-shirt two days in a row can be fine, if you’re changing up your top layer. Whether it’s a button-down or knit cardigan, make sure the shirt you’re doubling up on isn’t taking center stage. If it’s a graphic tee or bold striped shirt, for example, people are going to take note.